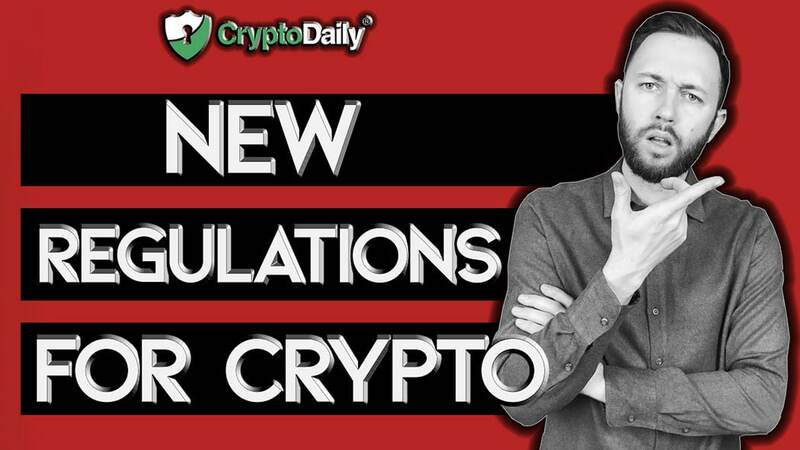 Of course, we now need to explore what this all means for cryptocurrencies like XRP and XLM. Remittance payments can in theory be made with any cryptocurrency, though as we have stated XRP and XLM are the markets favourites, so we’ll focus on them. This does mean that payments can be taxed, and it also means that Sunacrip can also delve into the personal data that is driving transactions into Venezuela. The limits simply mean that Sunacrip have far more control over how much money enters circulation in Venezuela from outside, in a bid that aims to stabilize their own financial system. One thing we should consider however - will people actually abide by these rules? The anonymity of the blockchain does make these new regulations quite hard to police, in theory, there’s nothing stopping somebody sending a remittance payment to a friend or family member in Venezuela without anybody knowing. However, in an increasingly totalitarian state, this does put the recipient at risk. Our advice - if you do send remittance payments to Venezuela, follow the rules and stick to these new regulations. Since Sunacrip can make amendments to these regulations as and when they like (by the looks of it) it’s going to be pretty essential for you to ensure you’re up to date with the rules to make sure you don’t make any drastic errors when sending your payments.